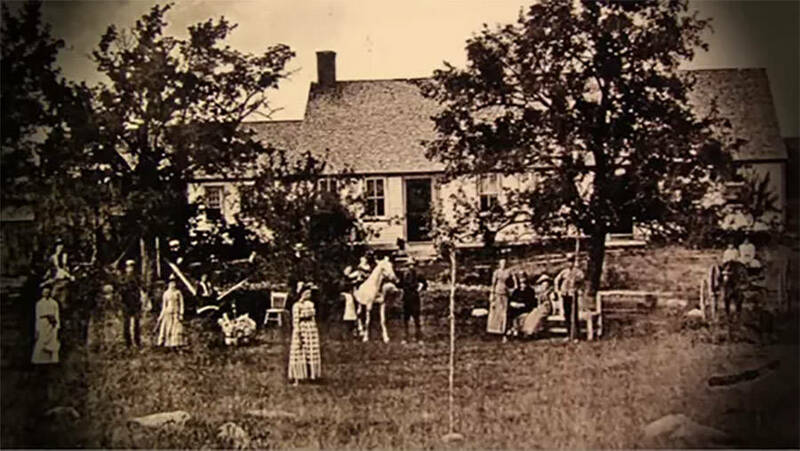 YouTubeAllegedly, this is the oldest known photo of the Perron family house, taken many years before the family moved in. When The Conjuring was released in 2013, it was met with critical acclaim. Critics everywhere praised it for its all-too-realistic portrayal of the demonic haunting of an innocent family in Rhode Island. Most viewers assumed that the movie was nothing but the wild imaginings of director James Wan. However, the true story of The Conjuring is actually rooted in a horrifying true experience of Ed and Lorraine Warren. Ed Warren was a World War 2 vet and former police officer who became a self-professed demonologist after studying the subject on his own. 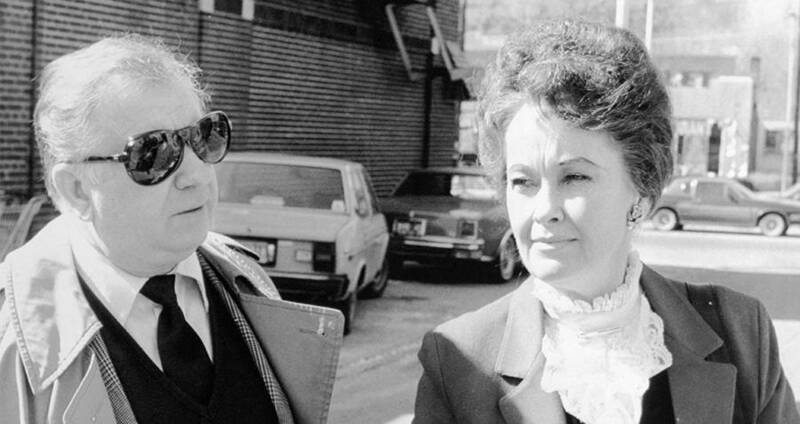 His wife, Lorraine, claimed to be a clairvoyant and medium who was capable of communicating with the demons that Ed discovered. In 1952, Ed and Lorraine founded the New England Society for Psychic Research, the oldest ghost hunting group in New England. They quickly gained notoriety as respected paranormal investigators after their initial investigation of the Amityville hauntings. Their two most famous cases, however, were heavily popularized by the Conjuring franchise, a series of movies that focuses on Ed and Lorraine’s experiences exercising demons from two possessed families. Though the movies seem over-dramatized and impossible to believe, the Warrens maintain that all of the events depicted actually transpired. Though Ed died in 2006, Lorraine was a consultant on the film and claims that she didn’t let the directors take any more dramatic license than was necessary. Nevertheless, the true story of The Conjuring remains almost unbelievably chilling to this day.